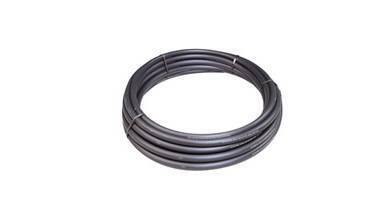 Polyduct offers high impact resistant cable protection for power and lighting applications. It is manufactured in MDPE (power) and HDPE (lighting) and offers low weight, high strength and durability. 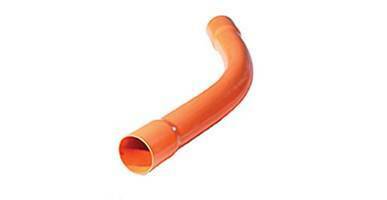 It is suitable for both open-trench or trenchless applications. Polyduct power is available in 25m, 50m or 100m plain ended coils, eliminating the requirements for specialised bends, whilst Polyduct Lighting is a single wall alternative to twinwall cable protection and comes in 6m straight lengths.